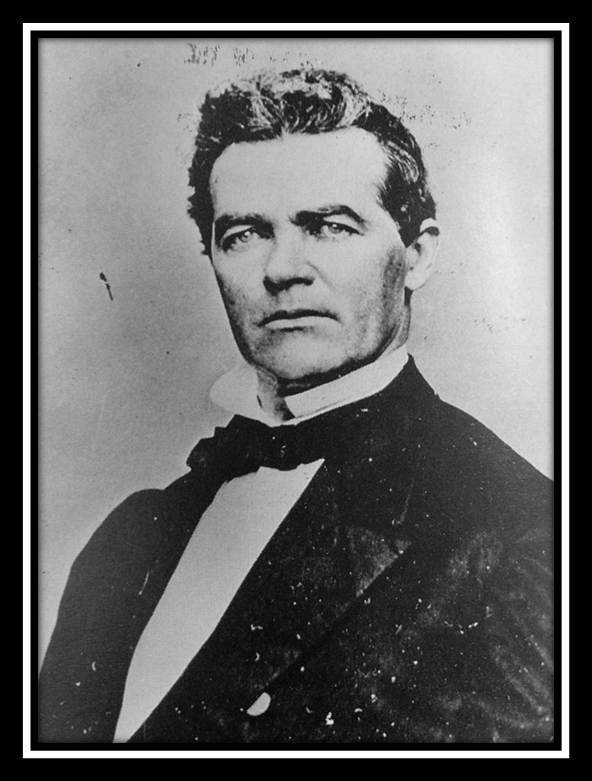 Captain Israel Ward Raymond and California’s U. S. Senator John Conness believed in the concept of setting aside natural land areas purely for the purpose of preservation and public enjoyment. In the mid-1800s, the trip to Yosemite was an arduous two-day journey from Northern or Southern California via boat, stagecoach, and pack mule, so few non-native people had visited Yosemite Valley. Those who had seen it were impressed with its natural resources—either for exploitation or for recreation. Both timber profiteers and preservationists fought over Yosemite’s destiny. Captain Israel Ward Raymond of the Central American Steamship Transit Company visited Yosemite in 1862. Amazed at the Valley’s beauty, he became alarmed at the rapid privatization of Yosemite Valley by settlers and the threatened destruction of its natural resources. Raymond and other concerned preservationists wanted to keep Yosemite and the Mariposa Big Trees safe from development. Raymond wrote a letter to U.S. 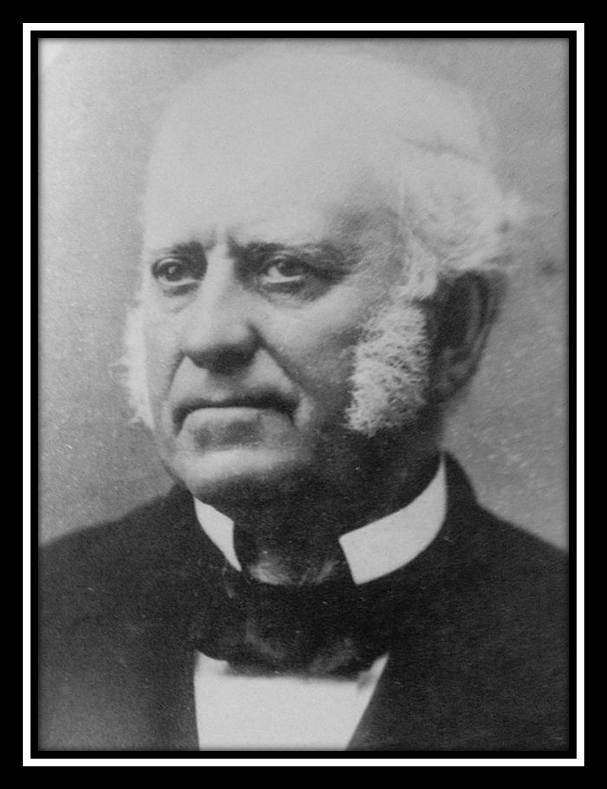 Senator John Conness that actually started the state and national parks movement. Raymond wrote, “to prevent [Yosemite’s] occupation . . . let the wonders of Yosemite be inalienable forever.” He included a set of photographer Carleton Watkins’ mammoth photo plate views of Yosemite’s grandeur. After Senator Conness received Capt. Raymond’s letter and the Yosemite photographic plates, he forwarded them to the Department of the Interior’s General Land Office (GLO), asking for suitable legislation. The GLO wrote a bill granting the State a fifteen-mile cleft in the Sierra Nevada, “known as the Yo-Semite Valley,” and the Mariposa Big Tree Grove. The wording of Captain Raymond’s wish that the property be granted to the State “for public use, resort and recreation . . . inalienable forever” was used in the legislation. The Senator introduced the bill in the US Senate on March 28, 1864. In beseeching his colleagues to vote for the grant, Conness stated that the bill’s sole objective was the “preservation of the Yo-Semite Valley and the Big Tree Grove . . . for the benefit of mankind.” The bill passed both houses of the 38th United States Congress; President Abraham Lincoln then signed The Act of June 30, 1864 (13. Stat. 325), granting the Yo-Semite Valley and the Mariposa Big Tree Grove to the State of California. Raymond Mountain and Mount Conness in Yosemite National Park are named for the two men who initiated the creation of both state and national parks.